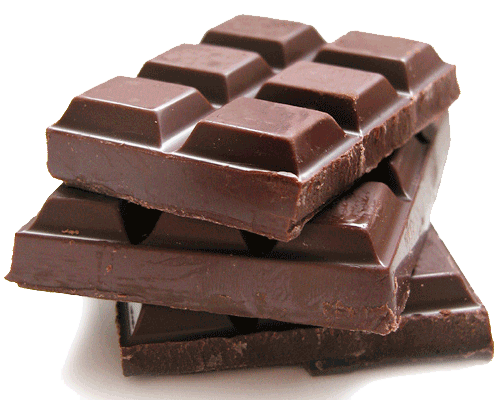 Chocolate, thrown into smaller pieces, it slowly melted in the mouth, held between tongue and palate, without chewing. Chocolate contains cocoa butter, which has a melting temperature of just above 30 ° C, just one of our mouth. Soon it will dissolve completely and wrapping our language we all perceive better sense sensations, perceived by the tongue in different areas: toe the sweet side of salty, acid and bitter over the bottom. Enjoy the power and earn the balanced roundness of flavor. The buds will give you a pleasant tactile velvety texture. Finally saggiatene persistence. And once discovered how long the aromatic sensations can last, you can evaluate the aromatic intensity.